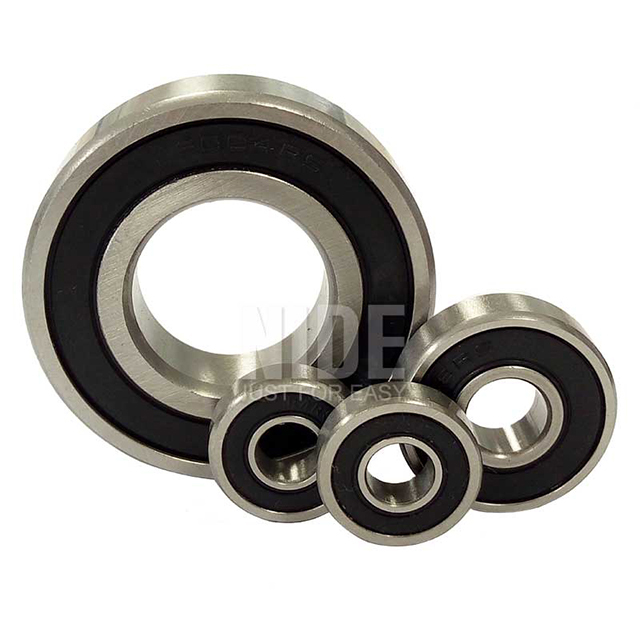 Customized Good Quality Rings and rolling Ball Bearings-Ningbo Haishu Nide International Co., Ltd.
Nide is professional in manufacturing ball bearing. We have been in this field for many years, and our products cover a wide range and application. Nide team will provide customers with advanced technology, first class quality and best service; will be always at your service. Vacuum degassed, chromium bearing steel Gcr 15 is the standard material for precision bearing rings and rolling elements. The material has uniform specification as AISI 52100(America), DIN100Cr6(German), JISSUJ2(Japan).